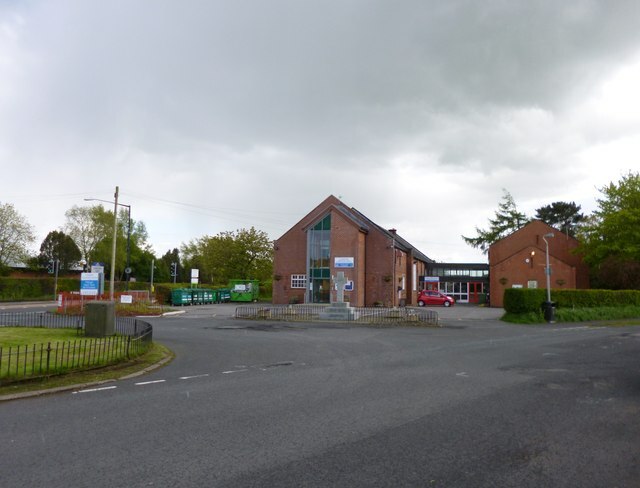 The war memorial in Longtown is located on Arthuret Road, outside Longtown Memorial Hall Community Centre. 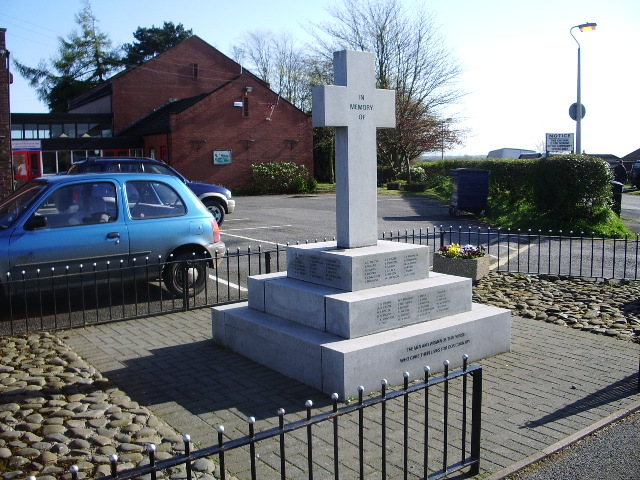 The memorial is inscribed with the names of 55 local servicemen who lost their lives in the First World War. 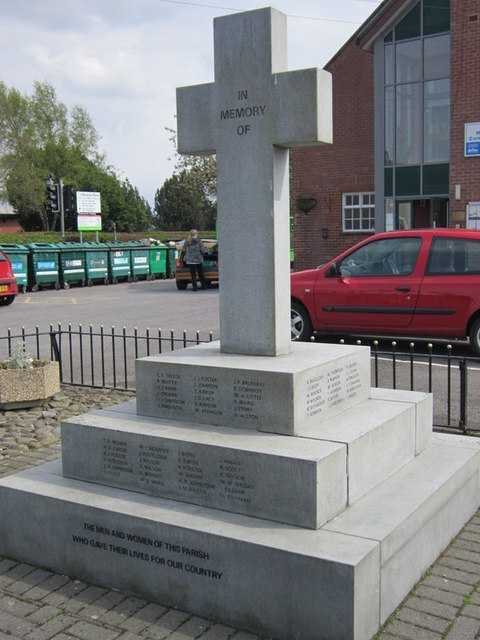 The memorial was later inscribed with the names of 24 people lost in the Second World War.